Trusource’s dental water purification systems produce high quality, non-corrosive, deionized water, letting you replace your bottles with simplicity and convenience. 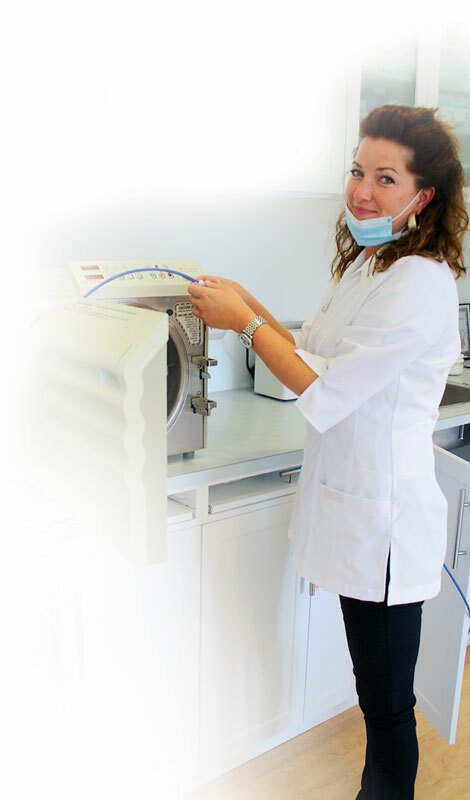 The demineralised, deionized water produced by Trusource is perfect for use with all dental equipment and is unobtrusive, supported by a team of specialists, and backed by a guarantee to protect your autoclave and statim equipment. GUARANTEED to never run out of water! Our completely free, no obligation trial makes it easy for you to experience Trusource and its many benefits first-hand. Contact us for an on-site evaluation.